FAQ – Early Learning Coalition of Marion County, Inc.
What should I look for when looking at childcare facilities? Are the children involved in activities and happy? Is the caregiver friendly, warm, calm, and patient? Is the caregiver talking and interacting with children on their level? Is the indoor classroom well equipped and the outdoor area fenced? Are you allowed to drop in to see your child at any time without notice (open door policy)? Is the environment clean and safe (all chemicals locked up, safety plugs on outlets and no exposed cords? Does the teacher know first aid and CPR? 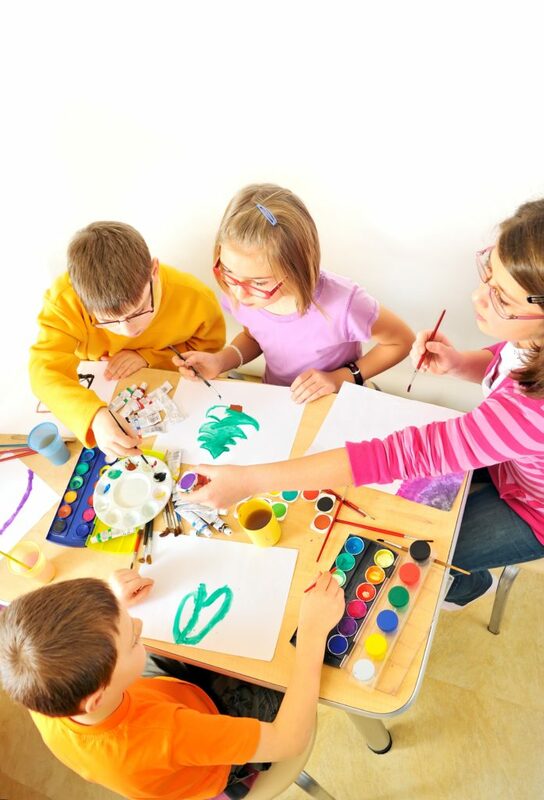 These are just a few of the things that you should look for when choosing a childcare facility. What does my child need to know before entering Kindergarten? What are some ways to build a bond with a new baby? Touch, cuddle and hold your infant. These actions let the baby know that you are there and love him/her. Also help the infant feel safe and secure by responding to needs, staying calm, and reassuring him/her when frightened. It builds trust between parents and an infant, and bonding will occur naturally. Remember you cannot spoil a newborn infant. By 3 months of age, what should my baby be doing? Studies show that the longer you breastfeed, the lower the risk of osteoporosis and some cancers.